Rabat – Morocco will have had to recover quickly from their painful loss against Iran as they prepare to face Portugal and superstar forward Cristiano Ronaldo. Wednesday’s match will represent the second time these two teams have met on the international stage. The last match took place at the 1986 World Cup, which witnessed Abdelrazze Khairi’s two goals help Morocco to a 3-1 victory. For many years, Portugal has been seen as underdogs, but they head into this major tournament as the reigning 2016 European Champions. Their performance against Spain on Friday has further prompted the theory that they are likely to take the victory against Morocco this Wednesday. The 33-year-old star player Ronaldo arrived to Russia knowing that time is running out, and his performance against Spain represents his desire to win the 2018 World Cup for Portugal. The superstar took a sensational, late free-kick that tied the game against Spain on Friday. Ronaldo’s essential performance portrays that Portugal will potentially have a long-run in this year’s World Cup. 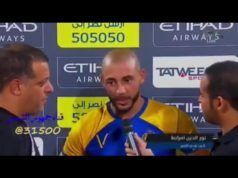 Morocco began the tournament knowing that they would probably need a victory over Iran to have any realistic chance of advancing past the group stage. However, the 95th-minute self-inflicted goal from Aziz Bouhaddouz, who gifted Iran all three points from the match in St. Petersburg. Now, Morocco is left having to pull off the seemingly improbable to earn a spot in the knockout stages. The African nation is staying positive and holds a desire to impress Portugal and Spain, but they must pull off two astonishing World Cup performances to remain in this competition. In terms of possession, Morocco was dominant on Friday’s match against Iran, but Renard needs his team to execute more shots on goal. 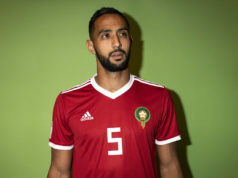 Juventus centre-back, Medhi Benatia, played outstandingly against Iran and the 31-year-old will be called upon again to deliver a captain’s performance against Ronaldo. 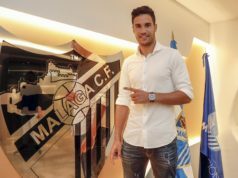 Meanwhile, young full-back Achraf Hakimi will enjoy the chance to try to nullify the threat offered by his Real Madrid teammate. 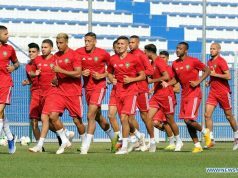 After losing the bid to host the 2026 World Cup, it has been a rough few days for Morocco, but this is a squad that still holds little hope of advancing past the group stage. FIFA World Cup predictions have been posted: 58 percent foresee a Portuguese victory, 16 percent with Morocco, and 26% have predicted that the match will end in a draw. 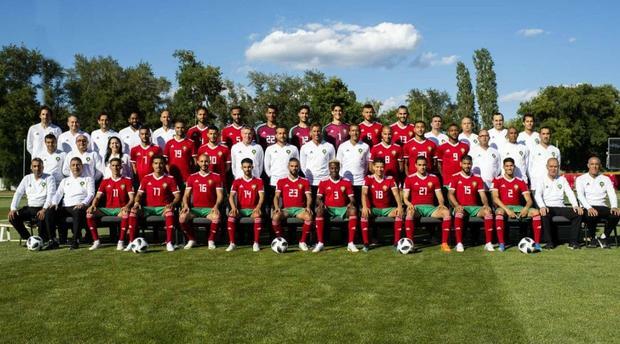 Morocco will face Portugal on Wednesday, June 20 in Moscow’s Luzhniki stadium.